1 Corinthians 11:17-22 Part of the Individual Sermons series. Preached by Pastor Luke Love on April 7, 2019 (Sunday AM). Genesis 1:26-27 Part of the Individual Sermons series. Preached by Pastor Luke Love on January 20, 2019 (Sunday AM). Romans 10:1-3 Part of the Individual Sermons series. Preached by Pastor Luke Love on January 6, 2019 (Sunday AM). Romans 8:31-39 Part of the Individual Sermons series. Preached by Pastor Luke Love on December 30, 2018 (Sunday AM). Matthew 2:1-18 Part of the Individual Sermons series. Preached by Pastor Luke Love on December 23, 2018 (Sunday AM). Part of the Individual Sermons series. 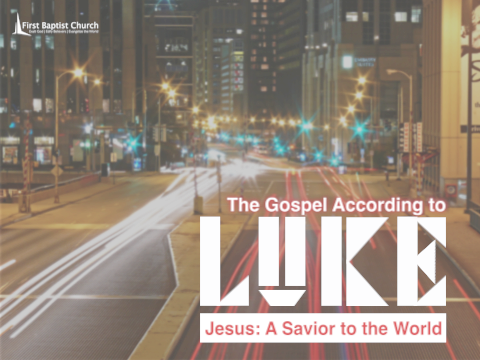 Preached by Pastor Luke Love on December 16, 2018 (Sunday PM). Psalm 148:1-14 Part of the Individual Sermons series. Preached by Pastor David Hinz on November 25, 2018 (Sunday AM). Colossians 4:2-4 Part of the Individual Sermons series. Preached by Missionary John Zimmer on September 2, 2018 (Sunday AM). Psalm 18:1-50 Part of the Individual Sermons series. 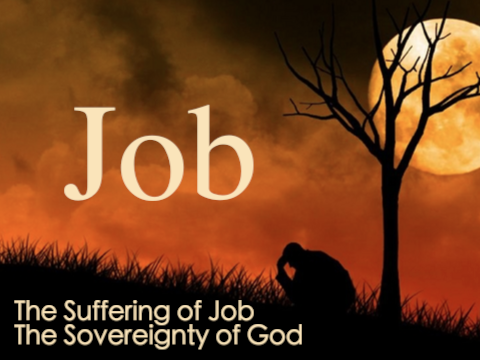 Preached by Dr. Steve Love on July 22, 2018 (Sunday AM). 1 Corinthians 1:1-25 Part of the Individual Sermons series. Preached by Pastor David Hinz on June 24, 2018 (Sunday AM).